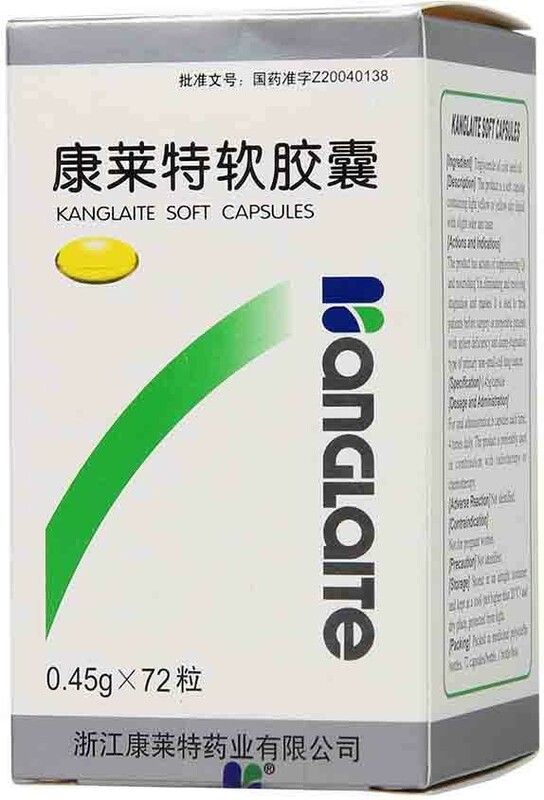 applicable to before surgery and surgical phlegmy wet pixu (spleen deficient), qi and Yin deficiency type primary non-small cell lung cancer. 0.45g*72capsules, 6 capsules per time, four times daily. 10 boxes(one month) as one period of treatment.Appropriately used with radiotherapy or chemotherapy. 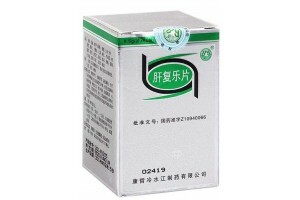 ren shen gui pi wan has been safely used with few adverse effects when used according to instructions..